The Jaguar XE is the most aerodynamic Jaguar saloon car ever produced. It is the first Jaguar to be developed through Jaguar Land Rover’s new modular vehicular structure, with a long 2.835mm wheelbase and low seating position to deliver a streamlined profile. 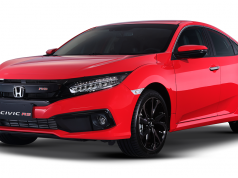 Its aluminum density is at 75%, delivered through a monocoque or single shell architecture, the first in the compact executive car segment to be built in this manner. The Jaguar XE boasts sophisticated body engineering features including the use of aerospace-inspired joining technology which puts out an outstanding combination of strength, stiffness, and durability of the chassis. The Jaguar XE petrol engine range begins with the turbocharged, direct-injection, 2.0-litre four-cylinder unit which made its debut in the Jaguar XF and XJ saloons, and now available in the Philippines. As a further sophistication for the New Jaguar XE, this refined, lightweight powerplant is available in two ratings: 200PS /280Nm and 240PS/340Nm. The Jaguar XE has a refined exhaust gas recirculation system, where its powertrain engineers have integrated the most advanced exhaust gas after-treatment technology. Inside the cabin, the Jaguar XE matches the outstanding craftsmanship of its exterior. The dashboard features an 8-inch touchscreen instrument panel to access exciting features and functions. Front seat passengers are treated to deep center console and a cockpit-like, sports-like riding comfort. All occupants enjoy spacious head and legroom, as well as the luxurious treatment of bespoke cabin furniture complete with technical fabrics, fine-grain leathers and contrasting twin-needle stitching. The handcrafted design also extends to gloss black, textured aluminum, contemporary wood veneer and carbon-fiber trim. 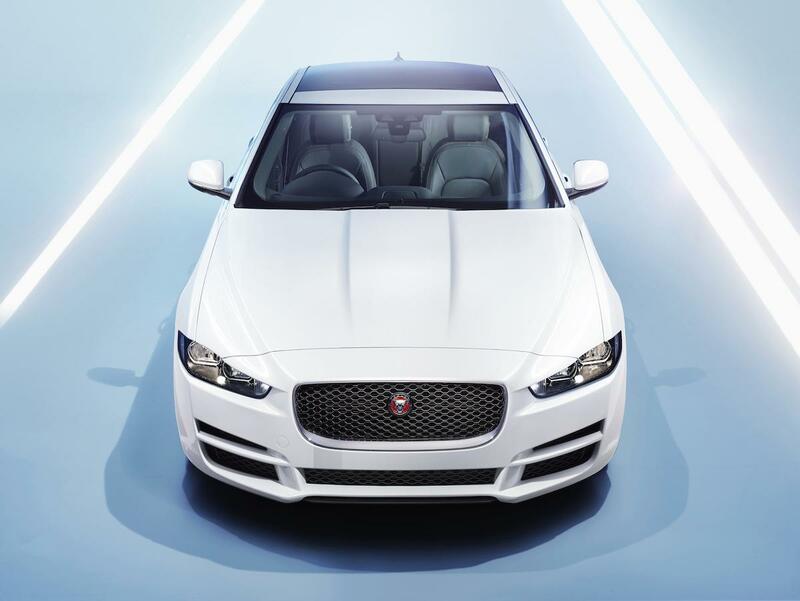 The Jaguar XE also has some of the most advanced driver assistance systems available. It is the first Jaguar to use electric power steering (EPAS) which enhances turning potential and energy efficiency. 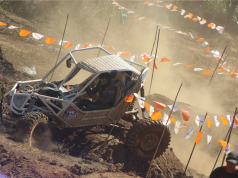 The system hardware has also been optimized to reduce backlash and friction, allowing for immediate response and the connected feel of the driver to the car. “Jaguars have always been renowned for a balance of precise handling and a high-quality ride. The XE is the culmination of everything the company has learned over the years, providing a combination of supple ride and crisp handling that is unmatched in this segment,” said Mike Cross, Jaguar chief engineer of vehicle integrity.